All genre: Pop Vocal; Holy song; Jazz vocals; Academic singing; Folk singing, including folklore and ethnography; New art song (performed by the author, by another person, ensemble, chorus, accompanied by an orchestra or a musical instrument). Soundtracks in the folk and academic vocals are allowed as an accompaniment, without use of voice amplification. 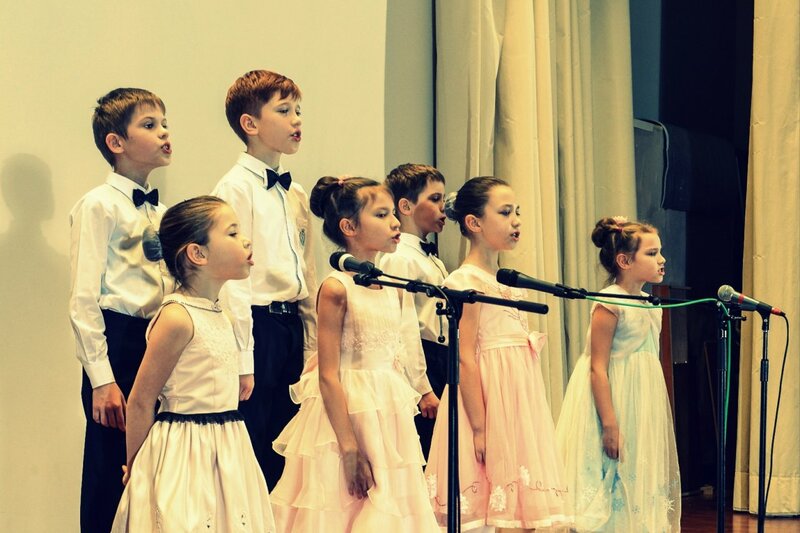 Ensemble, choir – one entry is 200 rub (3 EUR) per person, each next entry (not more than three entries (art work) in one category) is 100 rub (1.5 EUR) per person. We want to draw your attention that in this category there is an additional criterion – the unity of style and colors. (for example, having a common item of clothing or accessory). Наши надежды в виде граффити. В один прекрасный день в спящем мире.